Colleen was thrown into the world of stepparenting at the ripe old age of 23. She's learned a lot over the years on what being a stepparent means, and what it doesn't. Her stories come directly from her experience as a Stepmom in a joint custody arrangement. Unfortunately, co-parenting has not been a welcomed concept, but she is proud of the rock solid relationship she has with her stepdaughter in spite of that. Colleen never saw herself as a Stepparent, but says the journey has been an incredible one, and has taught her what unconditional love truly means. Colleen is a Stepmom to a curly haired cutie she is helping raise with her husband in the Chicagoland area. She has recently started a groundbreaking Children's Book Series to help children of divorce, along with other unique modern day households, understand their situation, and embrace their definition of family. She calls them fairytales with a twist. 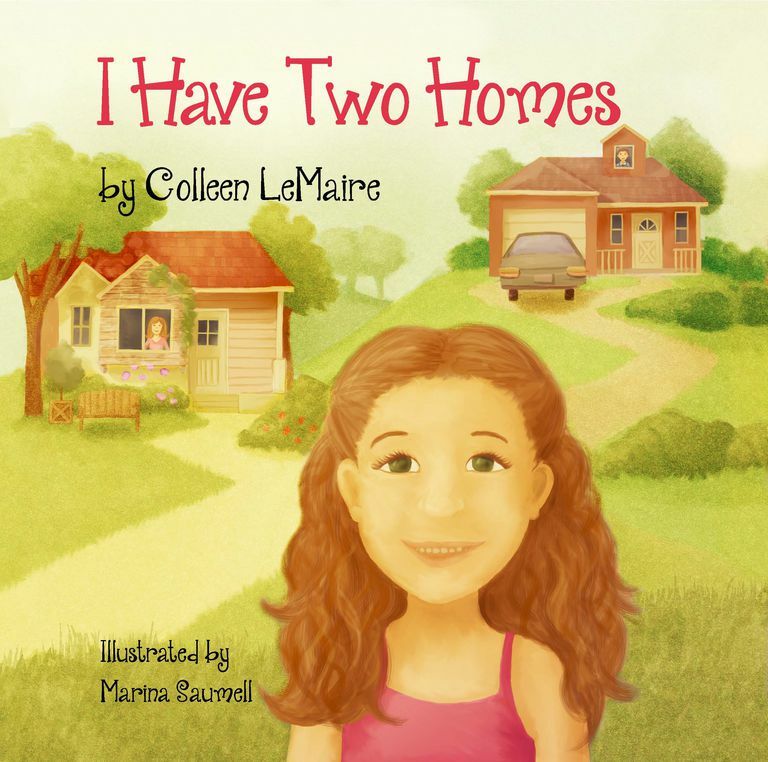 Her internationally selling first book, I Have Two Homes, has been featured in publications around the world. I Have A Stepmom was recently released in June of 2015, which will be followed by I Have A Stepdad later this year. Colleen received her Bachelor`s Degree in Journalism and Marketing from Marquette University and Augustana College. Let them be the parent. You can be the role model.